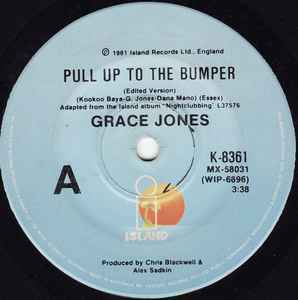 Side A: Adapted from the Island album "Nightclubbing". Side B: From the Island album "Nightclubbing". (P)1981 Island Records Ltd., England.